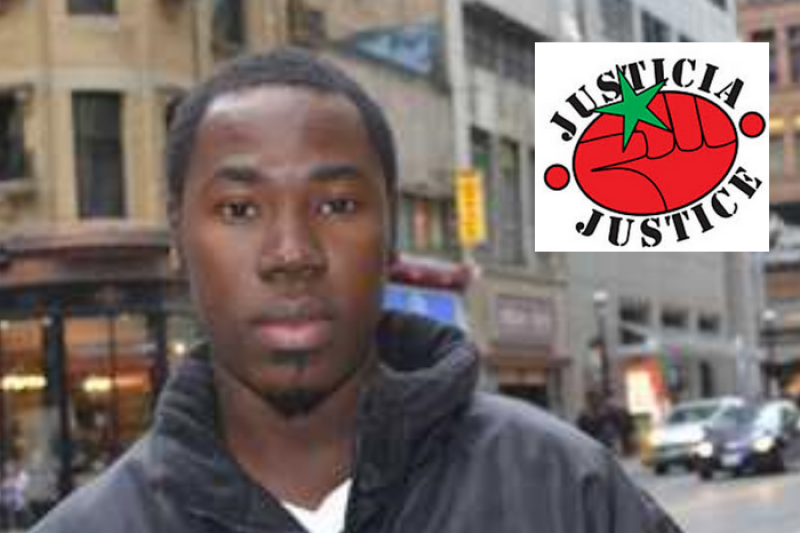 "IMPORTANT UPDATE - Thanks to everyone's support, the WSIB felt intense pressure to re-examine Kevon's case. They allowed full compensation while he waits for his surgery!! He is grateful for everyone's show of solidarity and generosity. ...But, it's not right that Kevon had to make a desperate and very public appeal for funds to push the WSIB to do the right thing. And it's not right that WSIB continues to deny hundreds of injured workers the support they critically need. Please take a few moments to email the office of the President of WSIB. Tell him that no one is disposable and the WSIB should ensure they give injured migrant workers, like Kevon, the choice and the financial means to stay in Ontario for health care for their workplace injuries. Helping injured workers should never be a matter of charity. Please send emails to Tom Teahen, President and CEO, via Steve Jackson, Steve_jackson@wsib.on.ca. Kevon Smith, a migrant worker and father of five, suffered serious injuries while working on an apple farm near Simcoe, Ontario. After his workplace accident, Kevon’s employer attempted to send him back to Trinidad and Tobago before he could get the help he needed. Kevon knew this was not right, resisted and remained in Canada to access health care for his injuries and fight for workers' compensation from the WSIB. IAVGO Community Legal Clinic is helping Kevon challenge this unfair decision, but his status as a migrant worker excludes him from accessing other forms of income support. This means that at the moment he is far from home, severely injured and virtually penniless. This campaign is supported by Justicia for Migrant Workers. ...But, it's not right that Kevon had to make a desperate and very public appeal for emergency funds to push the WSIB to do the right thing. And it's not right that WSIB continues to deny hundreds of injured workers the support they critically need.